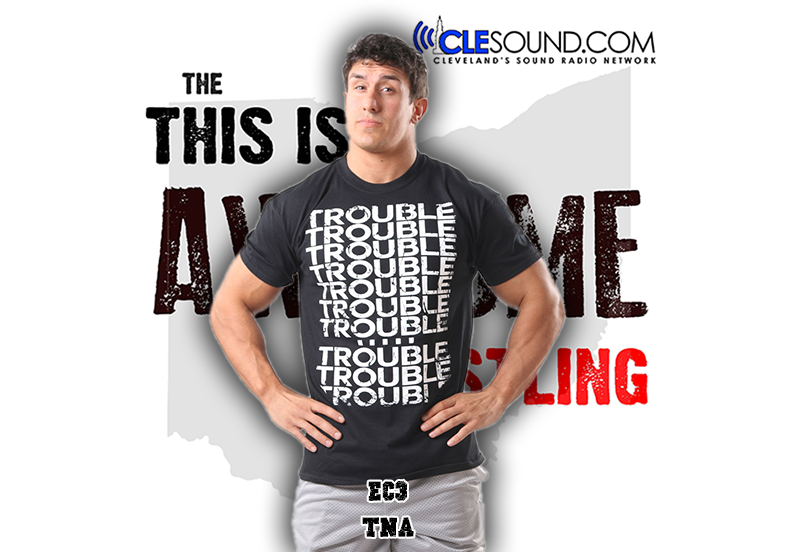 On a special edition of the This is Awesome Wrestling Show, Glenn Moore (@GlennMooreCLE) is joined by the new TNA World Champion Ethan Carter III (EC3) (@EthanCarterTNA), who defeated Kurt Angle for the title Wednesday night. EC3 talks about the title win, which is his first singles belt of his career. What will the future hold for EC3 and TNA? He discusses what’s going on with Global Force Wrestling in the fold with TNA. Also, he talks about his character progression, and how Wednesday’s win was a culmination of his work from the last two years. Who was the first person to hug him when he walked through the curtain after the win? What did Angle tell him following their match? And what advice would he offer WWE’s Tough Enough participants?